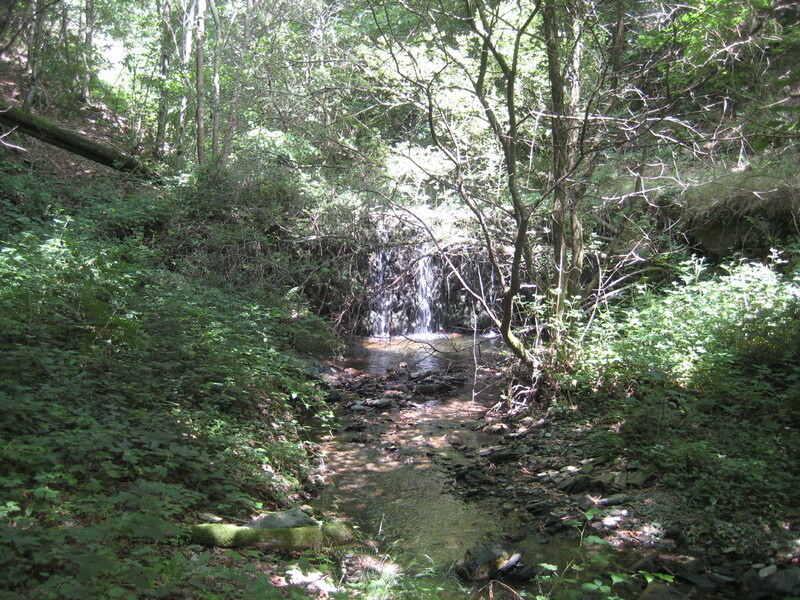 We are looking for woodland, water and ruins to site our school for self-reliance. 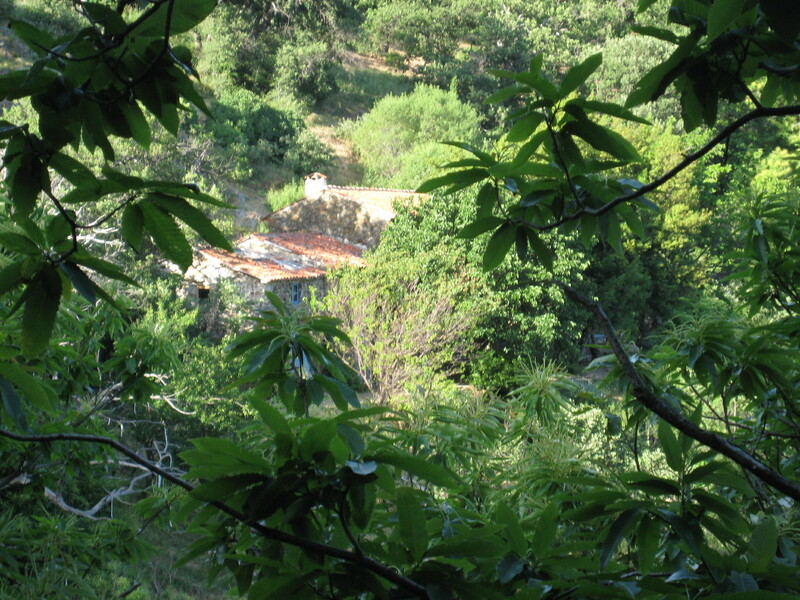 We are currently pursuing two properties in France: a house in Provence (with 40 acres of chestnut woods, a stream and two derelict cabins) and a farmstead in the Montagnes Noires (with 130 acres of woodland and pasture and two streams). This entry was posted in Education, School of self-reliance on August 8, 2013 by buildingforfamilies.